Taking part in a cycling challenge is a great way of adding purpose to your training and keeping you motivated. A clear and achievable goal gives you something to work towards and is likely to inspire you throughout your training schedule, therefore benefitting your overall performance. There’s plenty of unique challenges out there, so it’s up to you to decide which are the most appealing. If you’re undecided or unsure about what type of cycling challenges to get stuck into, here we’ve provided some of our favourite. 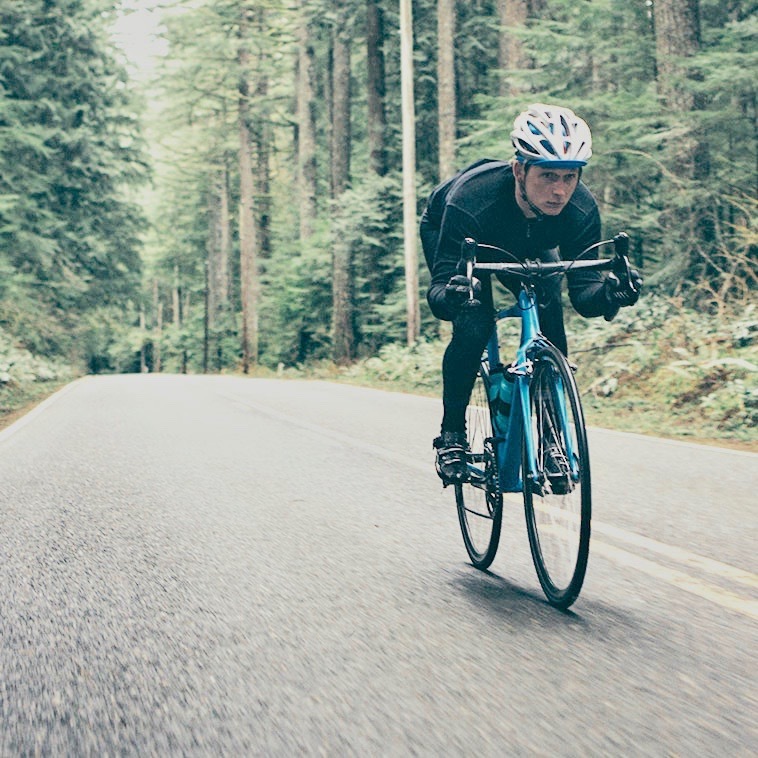 Whether you’re just getting into cycling, or are an experienced athlete with thousands of miles under your belt, there’s a challenge for cyclists of all abilities. Completing a 100-mile ride is something that all cyclists aim to achieve, so if you’re yet to accomplish this, make it one of your targets for 2019. Regular and consistent training is the secret to success, so gradually increase your miles until you’re in a position whereby you feel you can tackle the century. Cycling for such a long distance isn’t easy on your back, so also try to incorporate some off-bike core exercises into your training. Another goal you can set yourself to complete (perhaps with a partner or in a small group) is to cycle from one coast of the UK to another. You can be flexible about how you approach it, either deciding to complete the miles in one day, or spread them over a few days. Many people choose to do this type of ride in order to raise funds for a charity close to their heart, adding another incentive to successfully finish the challenge. Most cyclists cycle from the east coast of the UK to the west coast (or vice versa), but if you want to take this to the next level, set yourself the mission of cycling from Land’s End to John o’ Groats. It’s the furthest possible distance in the British Isles and is a classic challenge that many aspire to complete. The route is roughly 1,000 miles, passing some of the UK’s most stunning and remote countryside. It’s not easy, but it’s a fabulous way to explore the country and is bound to be one of the most rewarding things you’ll ever do! If you love cycling, a virtual challenge is the perfect challenge for you! It requires you to cycle a specified number of miles over a month, in however many stints you require, and wherever you like. You can use any bike, including stationary bikes at the gym, and there are different distances available so anyone of any ability can enter. It’s a great way of keeping fit and staying motivated to reach your individual fitness goals, perfect for all road cyclists. Sportives are incredibly popular among UK road cyclists. Hundreds of these non-competitive cycling events take place across the country throughout the year so have a look online at some of the upcoming events near you. Make sure you book early though, they often sell out quickly. Taking on one of the UK’s iconic climbs is a great challenge to set yourself. It’s a good test of fitness that requires high-levels of stamina, technique and endurance as well as mental strength to prevail. Some of our favourite include Cheddar Gorge in Somerset, Hardknott Pass in Cumbria and Bealach-Na-Ba in Highland. Some possess much more difficulty than others, so make sure to do your research and choose one suited to your difficulty level. If you’re wanting to really push yourself, perhaps aim to complete 24 different climbs in 12 months – we’ll warn you though, this isn’t easy! Here at Race at your Pace, we inspire cyclists to achieve individual goals through our highly popular virtual challenges. It doesn’t matter if you’ve only just started getting into the sport, or have been riding for as long as you can remember, we have a challenge for cyclists of all abilities.